People who talk to me about real estate often have some sort of story about missing out on a great real estate opportunity, something along the lines of, “A few years ago, I could have bought this for X and now it’s worth Y”. If you bought anything 10 years ago anywhere in the Golden Horseshoe, it has at least doubled in value by now. Rule of Thumb – The key to real estate is don’t wait to buy real estate, but instead, buy real estate and wait. This is especially true if you have available cash on hand or cash in the form of a Home Equity Line of Credit (HELOC). 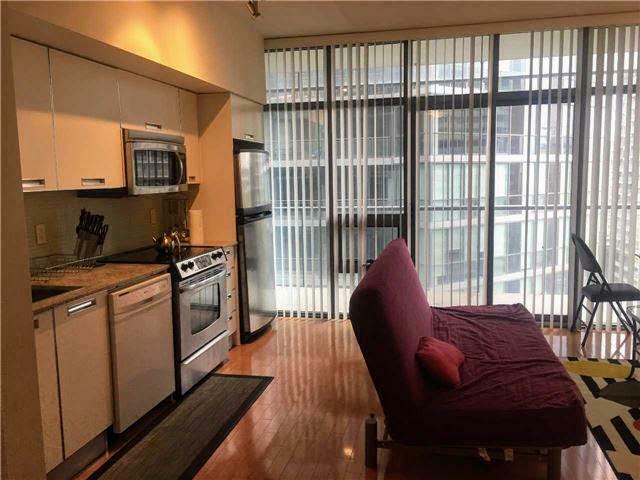 I always joke with the fiancée that if we knew what we know right now when we were in university, our portfolio today would be ridiculous because with our OSAP funds, we could have bought 4 pre-construction, 1-bedroom condo units for around $250,000 each at Yonge and Bloor. But alas… hindsight! The Constant – Things change and they always will. There’s that saying that “the only constant is change.” I tend to agree with that statement. If you always think in hindsight, you’ll miss all of the present day opportunities in front of you. This generally applies to real estate and everything else as well. Should Have, Would Have, Could Have – Here’s the real kicker the deposit structure back in the day would only have required 5% TOTAL upfront deposit for a pre-construction unit. Yes, that’s only $5,000 to buy a condo and the next payment wasn’t due until 2 years later. This would have meant that I would have had at least 4 semesters of OSAP to cover the next deposit! Crazy way to put things into perspective, eh? Things change and they will continue to. Costs are Way Up! Today, if you’re looking at a pre-construction condo, most of the time you’ll be looking at a 15% deposit in the first year for a hot project. Furthermore, that 1-bedroom condo at Yonge & Bloor is going to cost you closer to $600,000 instead of $250,000. In addition, the unit is probably only 480 square feet now instead of 600 square feet back in the day (and we thought the latter was small before!). 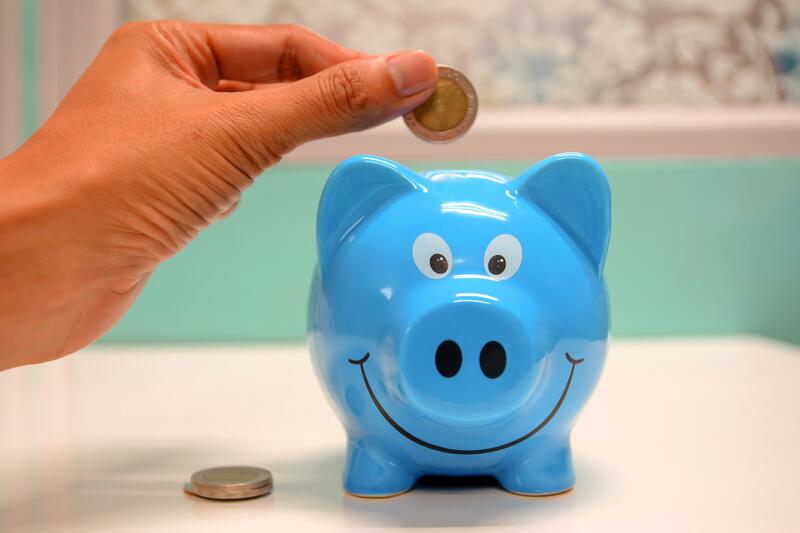 Upfront Cash – If you break down the deposit structure on the example above, then your investment in the first year is going to be $90,000 instead of $5,000 back in 2006 (13 years ago). With available credit (buying power) shrinking and supply dwindling, things are changing right before your eyes. Investing in a condo near the subway line is only going to get increasingly expensive. It’ll be reserved for the people who have the $90,000 cash available. As the deposit increases with the price, many investors will be pushed out of the Toronto real estate market. Investment Sprawl – Expect to be investing in other cities outside of Toronto, such as Vaughan, Mississauga, Hamilton, Kitchener, and Ottawa. Right now, those would be my secondary choices outside of Toronto. In Vaughan and Mississauga, you can still get away with a 1-bedroom condo for around $450,000.In all of the other cities, you are still looking at a starting price tag of $350,000 for a 1-bedroom condo. Here is a chart to quickly breakdown the prices for you right now. If you have a specific question about what to do after you have seen the chart above, please reach out to us to learn more. Remember, don’t wait to buy real estate, but rather, buy real estate and wait. Don’t have a hindsight story to tell someone 10 years from now! Previous Previous post: Predicting the Future Without a Crystal Ball!